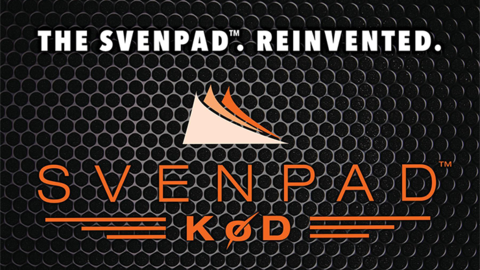 The SvenPad® KoD Euro A4 Stage Size offers a larger palette of possibilities for those who perform on a stage or cabaret theater. 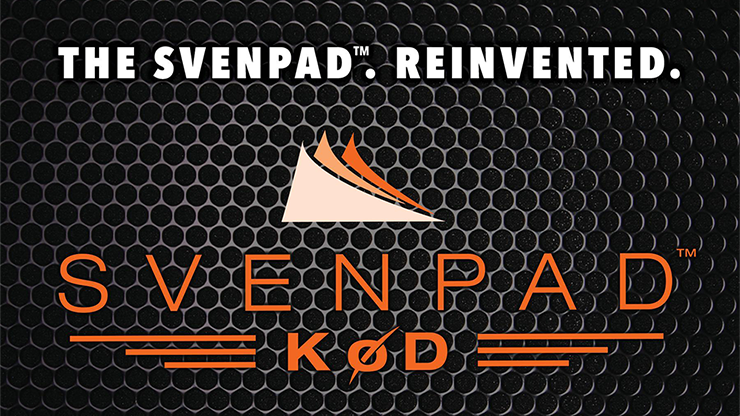 As used by many of the UK's top mentalists and magicians, including John Archer! Designed with the generous feedback and help of some of Britain's top magicians - the idea was to get the genuine look AND FEEL of a standard A4 Euro notebook. 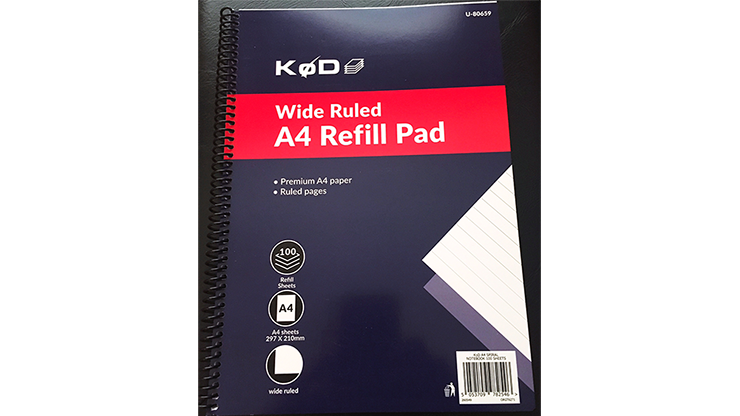 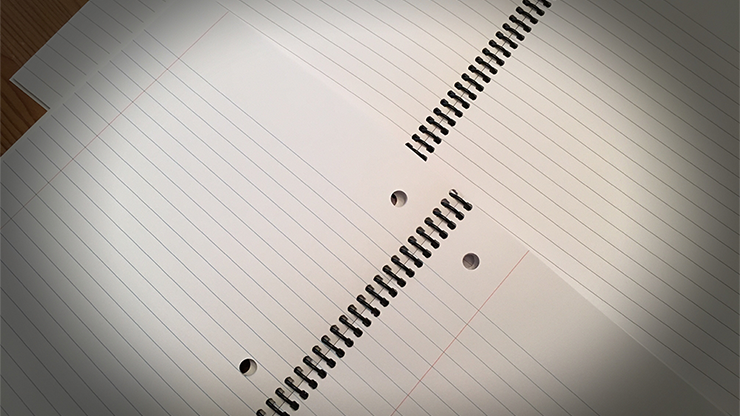 British A4 notebook paper is in fact a totally different color compared with American lined paper (bluish) - and the A4 size is also unique and familiar to those in Europe.